As part of New York fashion week kicking off in September, Converse`s `Make It Black` campaign features an Ellem performance of Lennon/McCartney`s Blackbird. 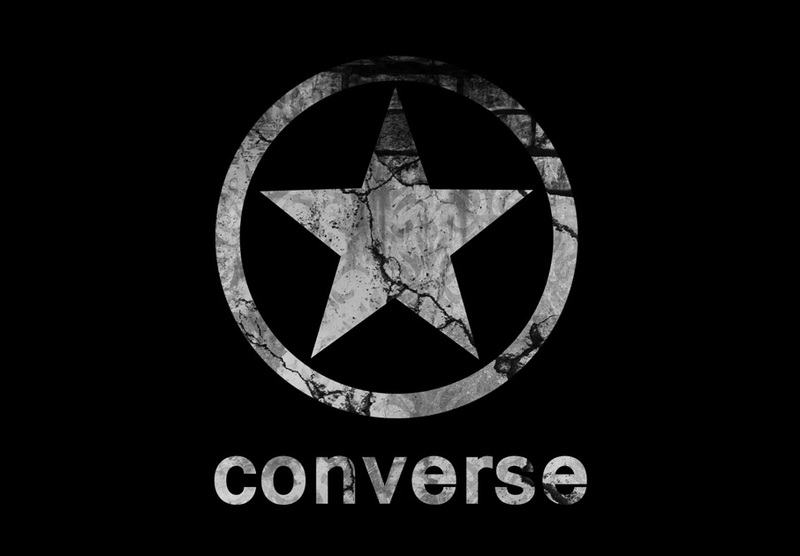 Recorded in Converse`s own Brooklyn based Rubber Tracks studio, Ellem will feature on the upcoming Converse release. Listen to the enchanting results below here!